ST. GEORGE — A support group for caregivers of those suffering from frontotemporal dementia – a rare form of dementia that affects a patient’s behavior and language – will be held offered to Southern Utah residents. The free meeting will be held at the St. George Library, 88 W. 100 South, March 12 from 12:30-1:30 p.m. The support group will be facilitated by Bonnie Shephard, who left her career to support her husband when he was diagnosed with FTD. 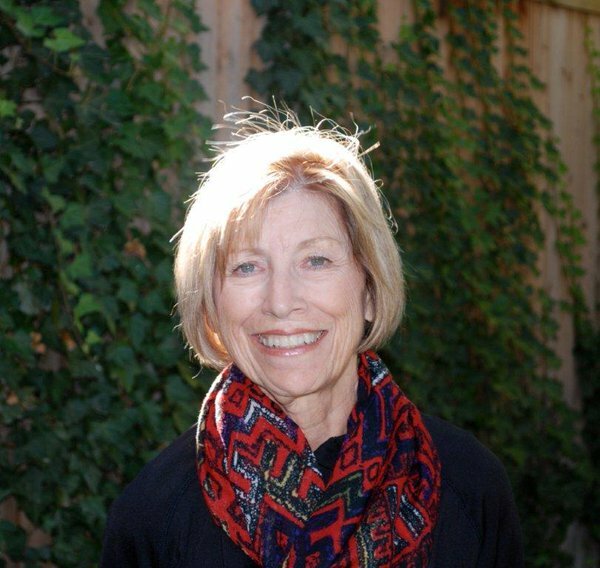 She is currently a board member and recording secretary for the Association for Frontotemporal Degeneration and previously served on the state’s Alzheimer’s Task Force. The meeting is intended as a supportive resource for caregivers of those suffering from FTD, but those who have questions about the disease or suspect a family member may be showing signs of it may also attend. When: Monday, March 12, from 12:30-1:30 p.m.